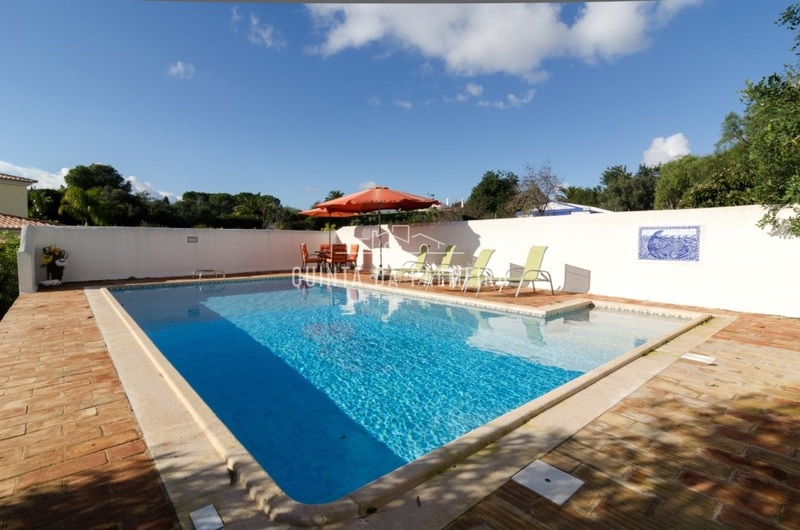 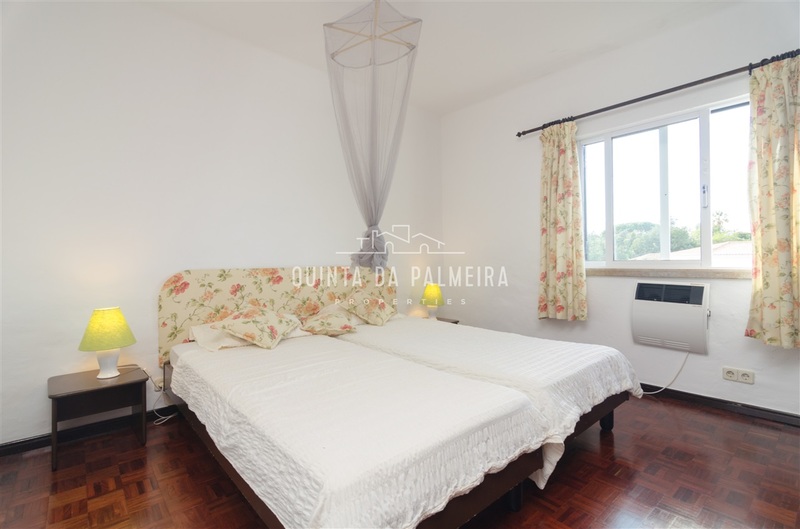 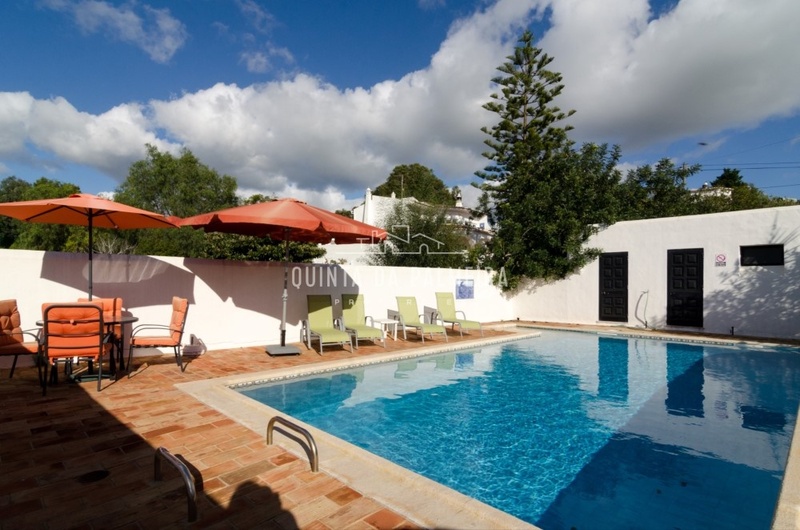 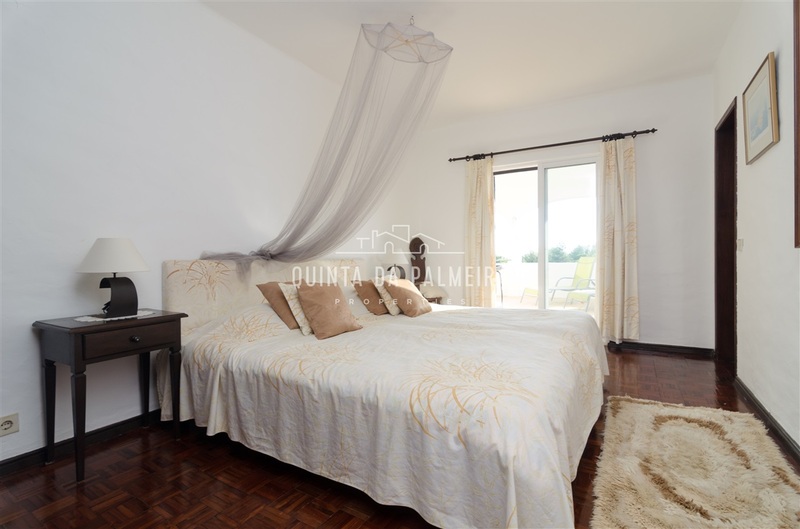 Located in the heart of Carvoeiro Clube, a stone’s throw from Praia do Carvoeiro beach and the town centre. 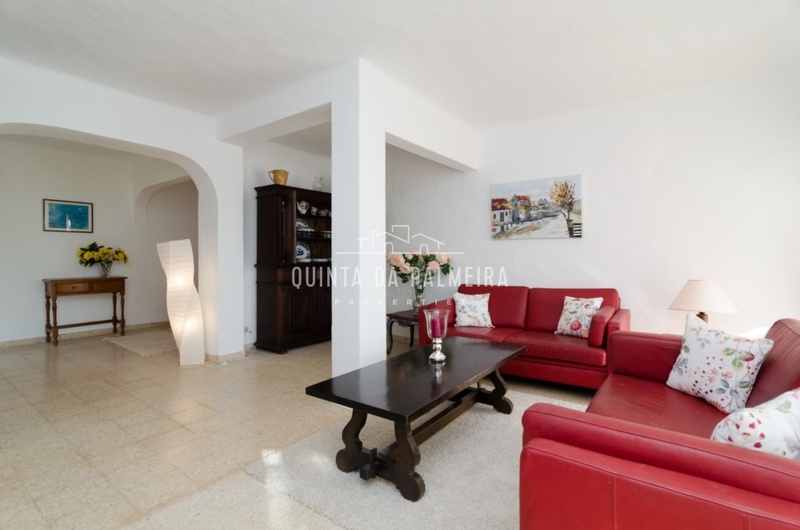 Set within a 2600m2 plot, this property offers endless possibilities. 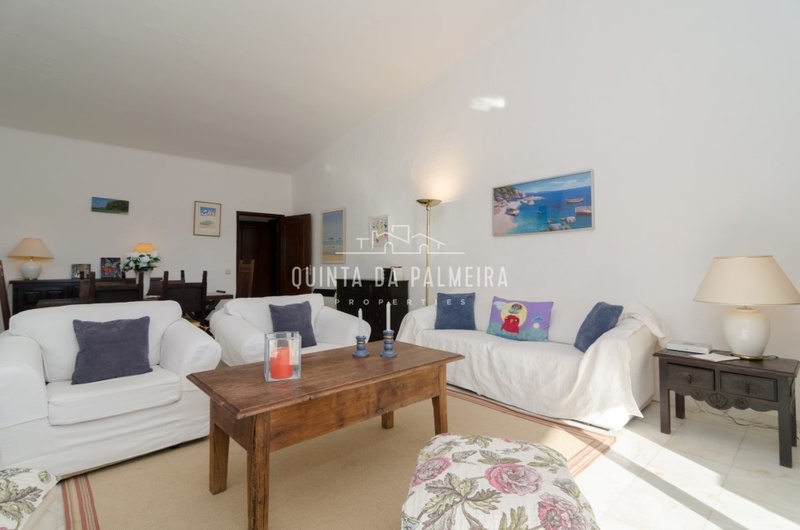 Currently comprising of an entrance hall, a bathroom and two bedrooms with built-in wardrobes, one of which is en-suite. 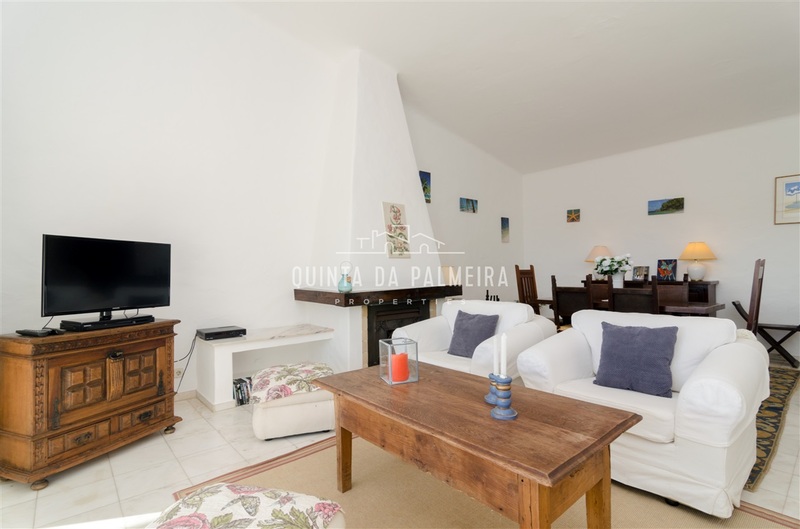 To the left, the villa offers a spacious living and dining room area with a rustic fireplace, high ceilings, sliding doors allowing natural light to flow through the space and sea views from the terrace. 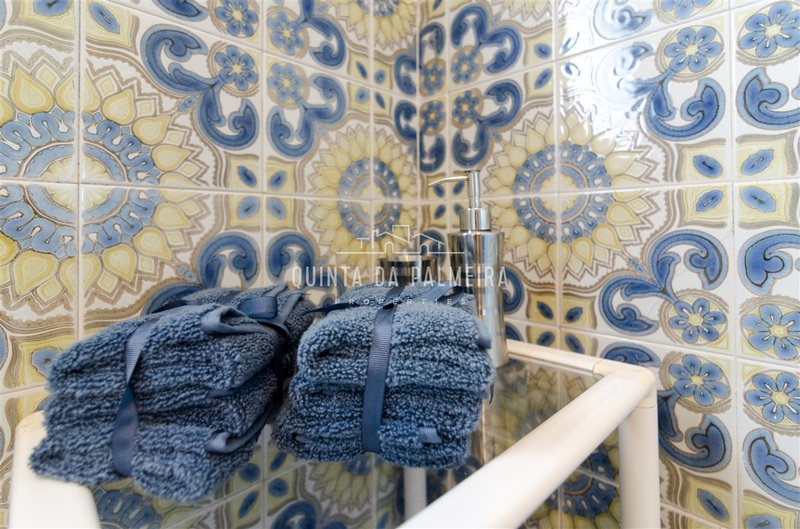 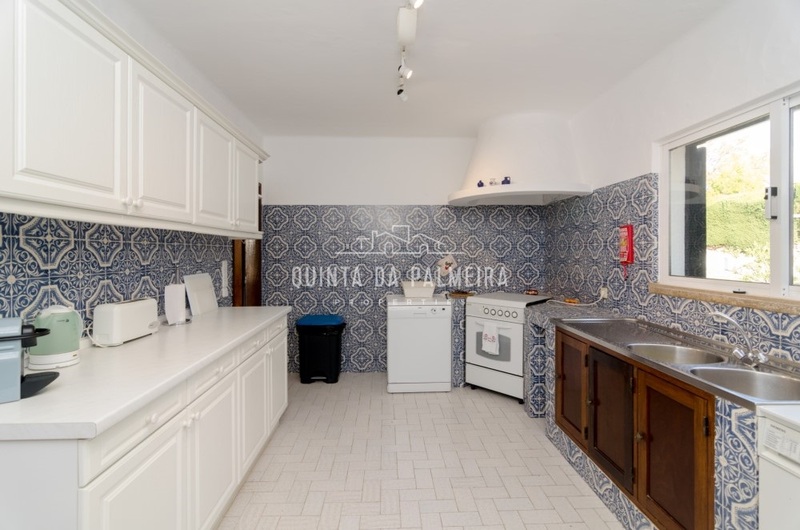 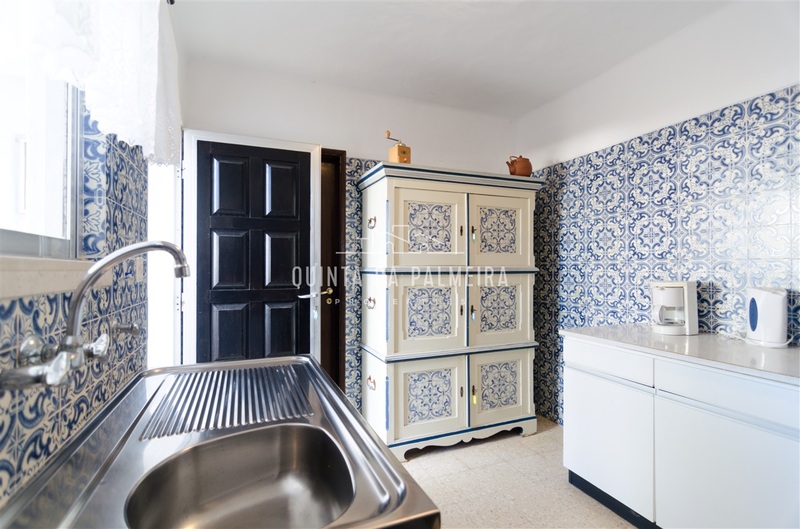 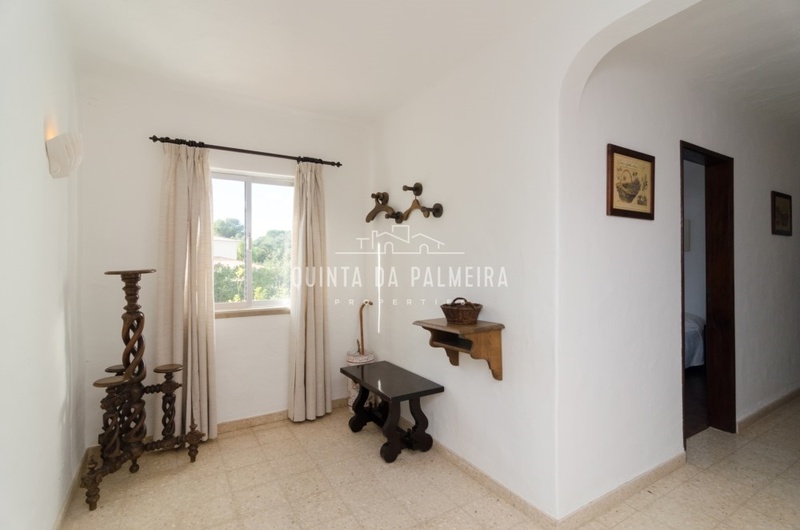 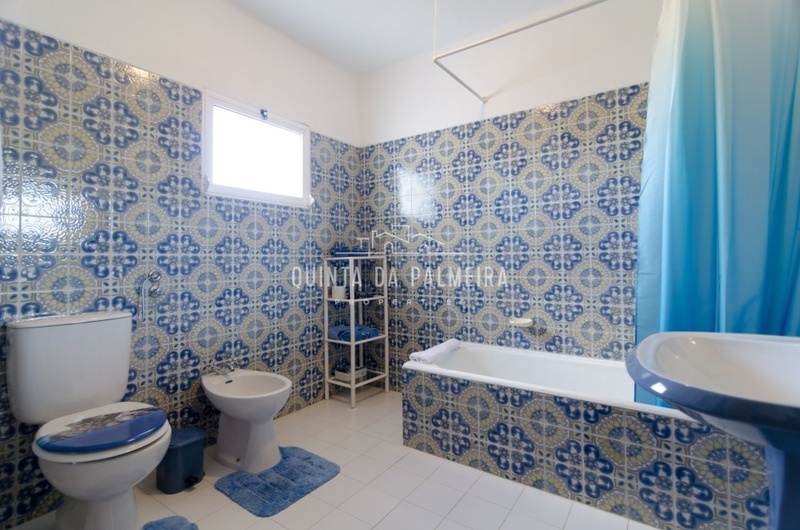 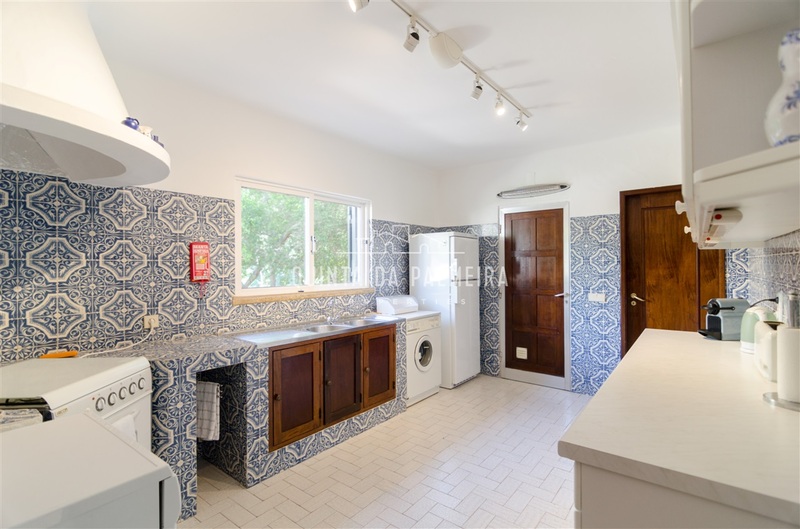 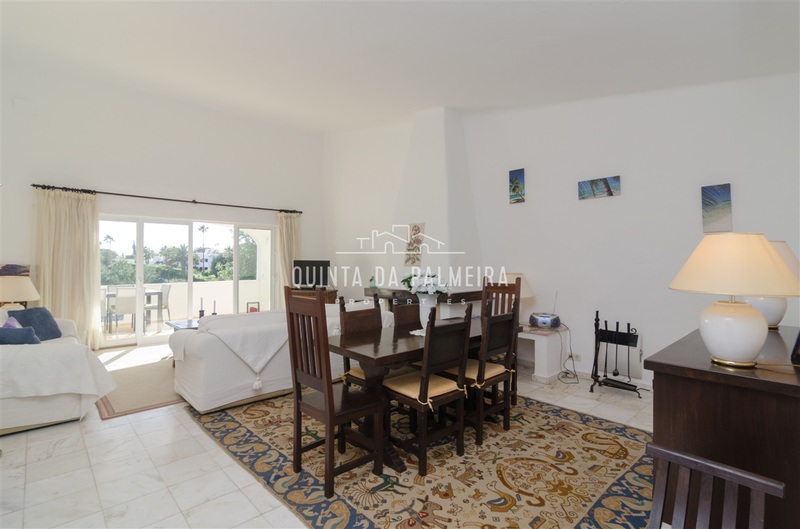 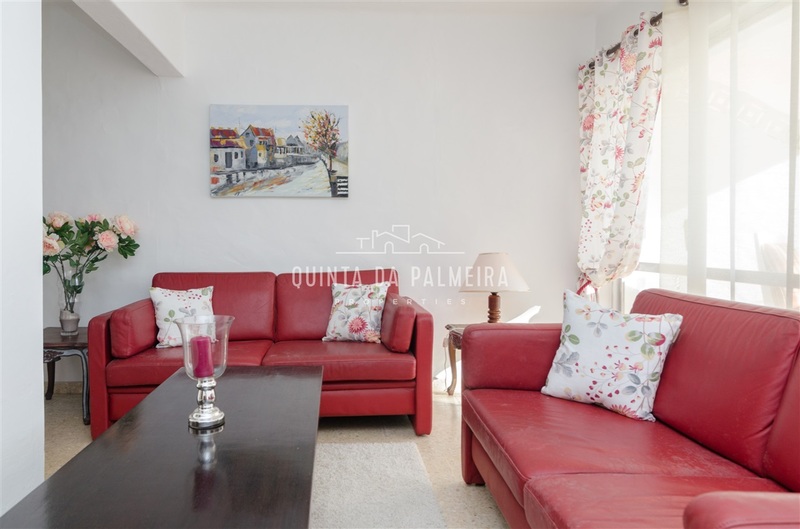 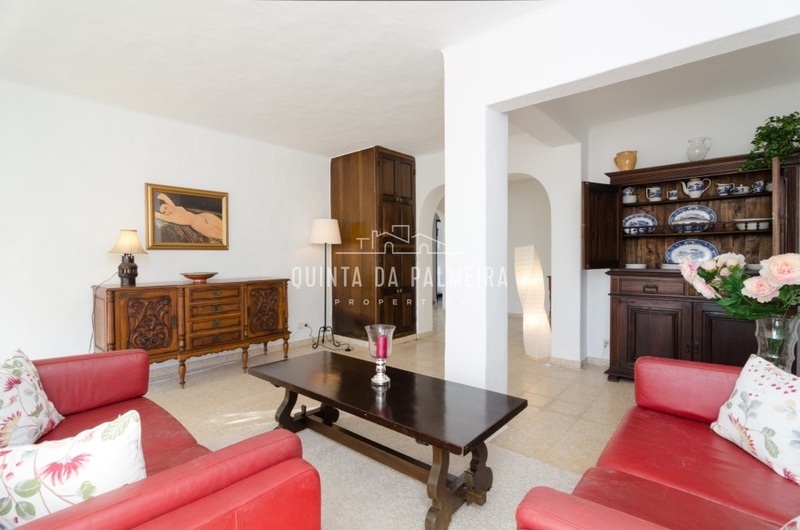 The large kitchen with traditional blue Portuguese tiles is fully fitted and equipped with washing machine, dishwasher and a pantry. 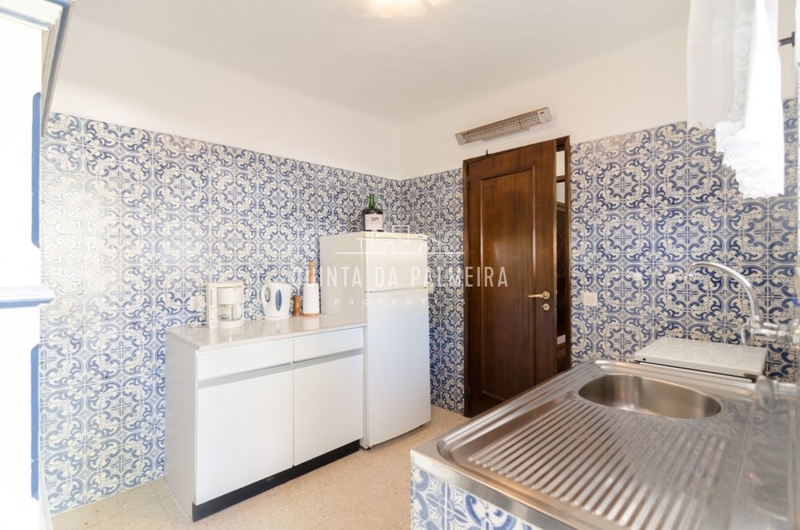 The lower level can be used as a self-contained apartment with fully equipped kitchen, good-sized bedroom, a bathroom, large living room and a nook, ideal to be used as an office space. 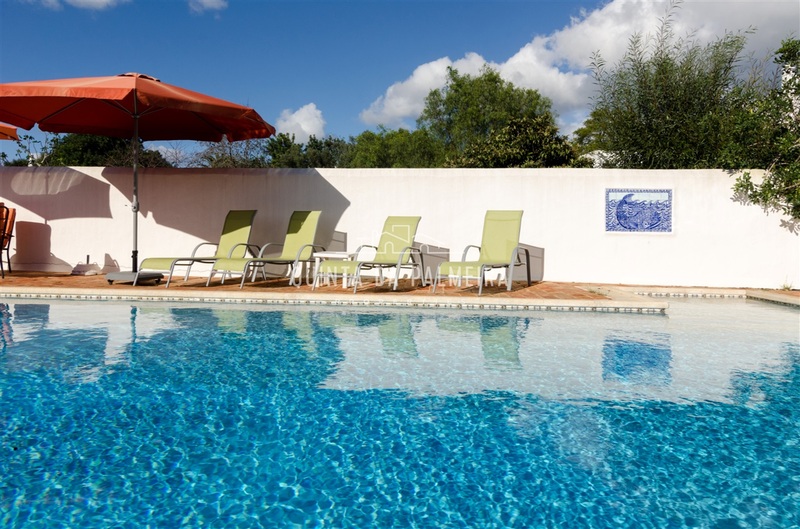 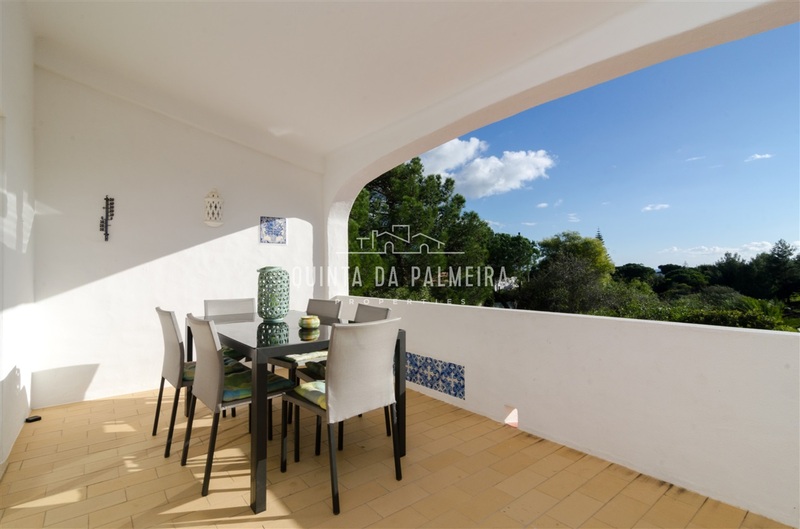 Extensive terracing ideal for al-fresco dining and south facing swimming pool are necessities to enjoy the lovely weather so well-known to the Algarve. 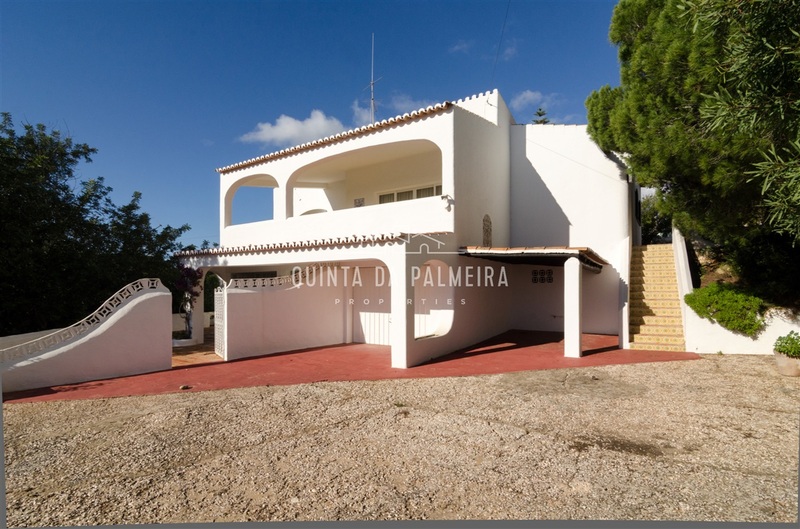 The property also currently includes a carport and a garage. 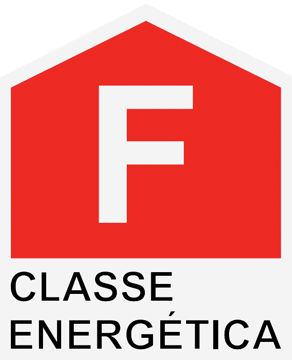 Needs rebuilding.